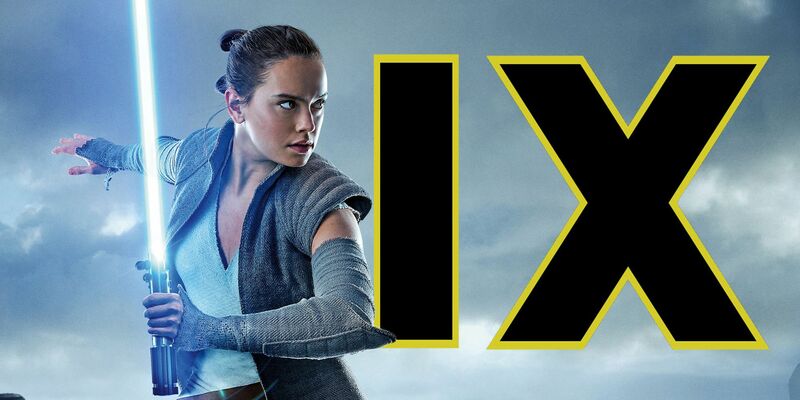 Production is officially underway on Star Wars: Episode 9. Although J.J. Abrams only intended to direct a single Star Wars film (that being The Force Awakens in 2015), he has been called back to the galaxy far, far away. He was hired as the director of Star Wars 9 following the departure of Colin Trevorrow. He and Chris Terrio then rewrote the Star Wars 9 script, which resulted in the film’s release date being pushed back to December 2019. Ever since The Last Jedi ended, Star Wars fans have been anxiously waiting to get any information on what comes next. Expectations were tempered due to Abrams’ typical high levels of secrecy, but Lucasfilm has already confirmed the official cast for Episode 9. 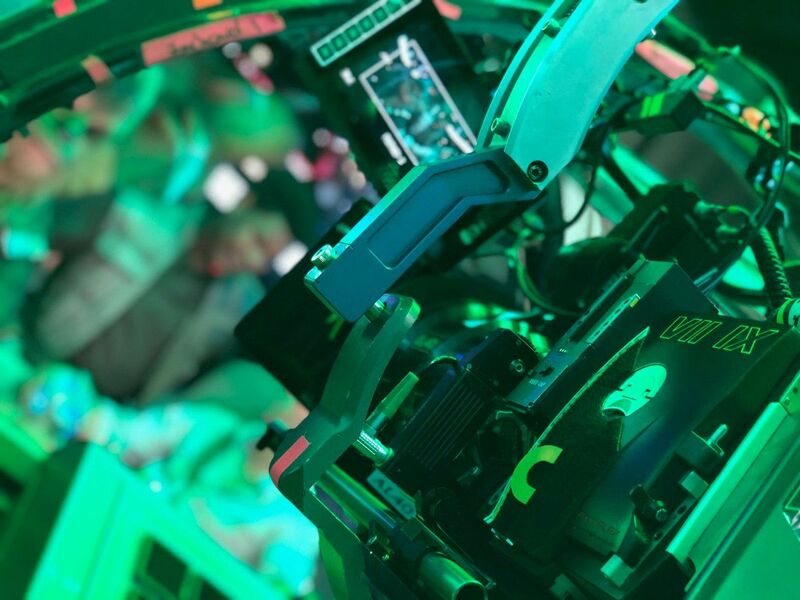 Now, Abrams has taken to social media to share a behind-the-scenes image as filming begins. For his first tweet, Abrams confirmed the start of production on Star Wars 9. He did so by writing “Bittersweet starting this next chapter without Carrie, but thanks to an extraordinary cast and crew, we are ready to go”. He also highlighted the individuals who made it possible for him to tell this next chapter, adding “Grateful for Rian Johnson and special thanks to George Lucas for creating this incredible world and beginning a story of which we are lucky to be a part”. The BTS photo can be seen below, followed by Johnson’s retort. Lucasfilm previously confirmed Episode 9 filming would begin today (as part of the cast announcement), but it’s nice to see Abrams drop some of his secrecy to kick off production. He’s also the one responsible for finding a way to bring back Carrie Fisher’s Leia, according to her brother, and how he will manage to finish Leia’s story is already one of the biggest questions surrounding the film. Arguably, though, bringing her back isn’t something Lucasfilm and Abrams would do unless they knew they had a great way to make it happen. When it comes to the actual image that Abrams shared, there’s only so much information that can be pulled from it. The easiest observation to make is the return of John Boyega as Finn. The shot comes from the cockpit of the Millennium Falcon, which is the last place audiences saw Finn at. Chewbacca also appears to be behind Finn’s right shoulder, and one has to think that Rey is the person piloting the spaceship, in this scene. We know Finn and Rey will be together again in Episode 9 after being largely separated for The Last Jedi, so this trio could once again be on their own adventure.